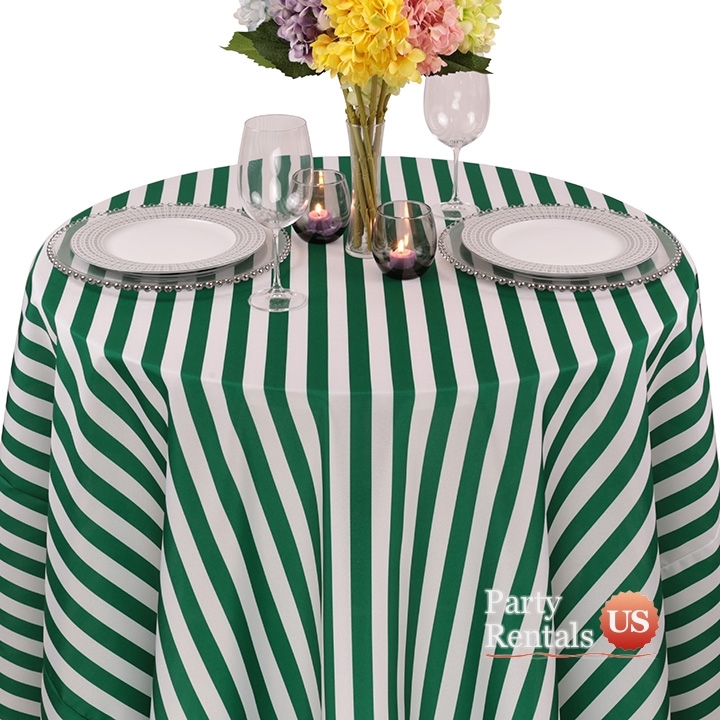 To make a fun statement at your next party, consider covering your tables with our "Colored Prints Awning Tablecloths". The large stripes mimic the design found over porches or windows. It is smart for an outdoor event or casual gathering.